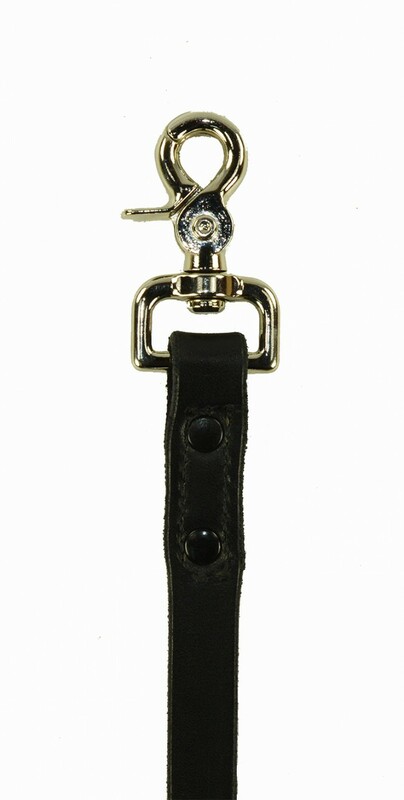 Our working dog leads are the best on the market. 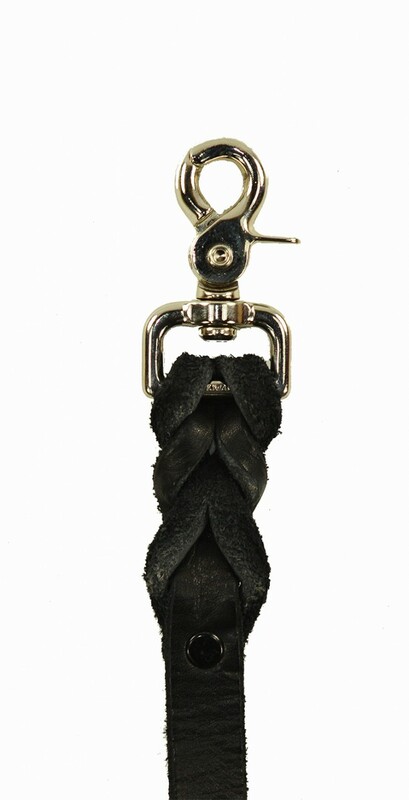 Each lead is made of premium cowhide leather, made by hand. Our design takes into consideration the safety for you and your dog. 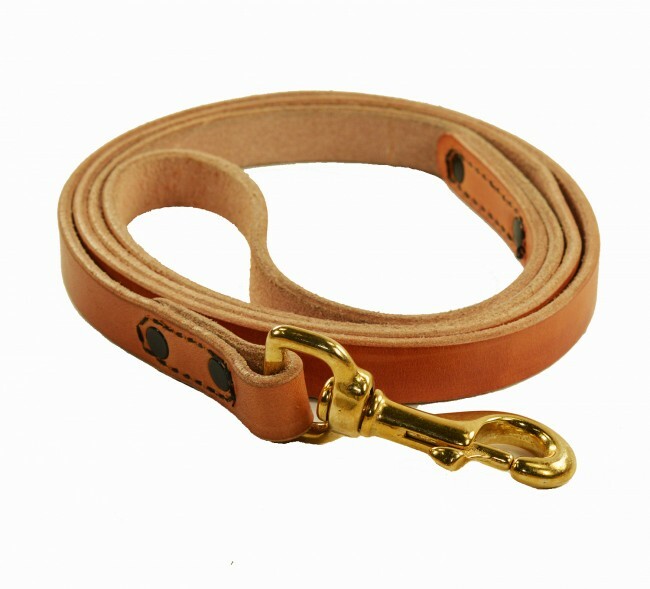 We offer a 6’ leash that is ¾” wide. 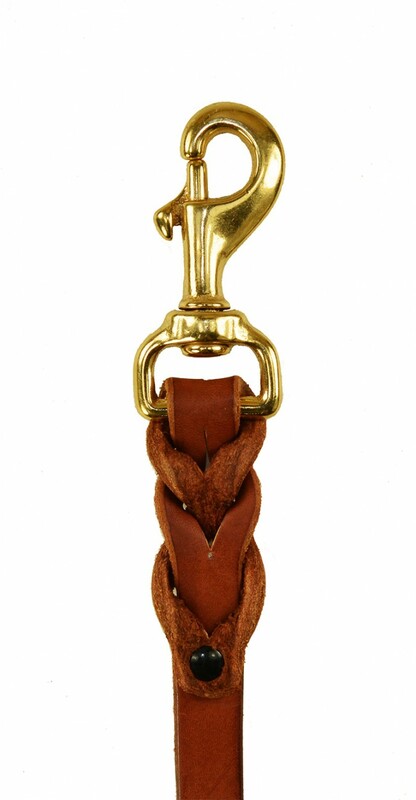 The swivel snap is solid brass and the most rugged on the market. We pay attention to our lead with the highest quality in craftsmanship. Carefully crafted from the finest leather to the top of the line burnishing of the leather edges. 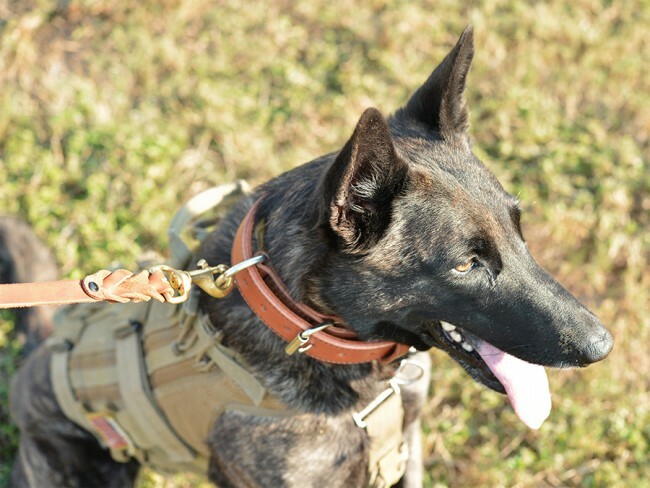 Our collars are made right here in the USA and are used by our military’s finest elite K-9s. We offer two distinctly different leads. 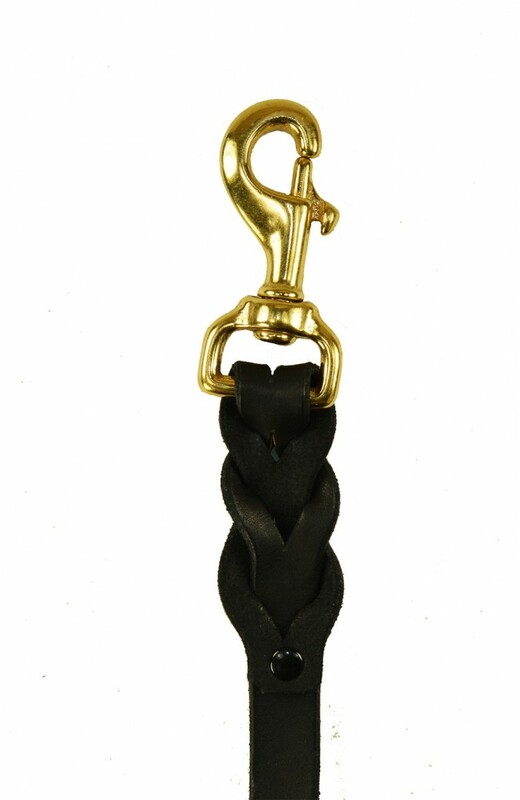 Choose from a unique braided lead to a standard riveted lead. Both are of the highest quality. 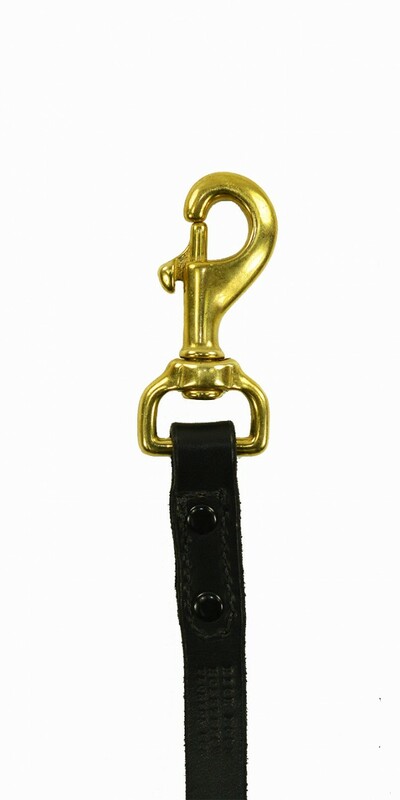 These leads come in three colors – black, natural, and tan. You can also choose to emboss your lead with embossed alligator, shark, python, bullfrog, and ostrich. 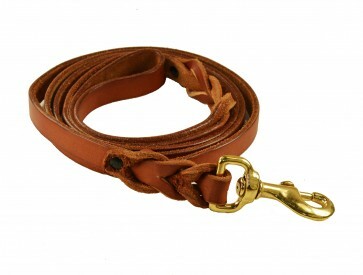 Match your dog lead with a matching collar.